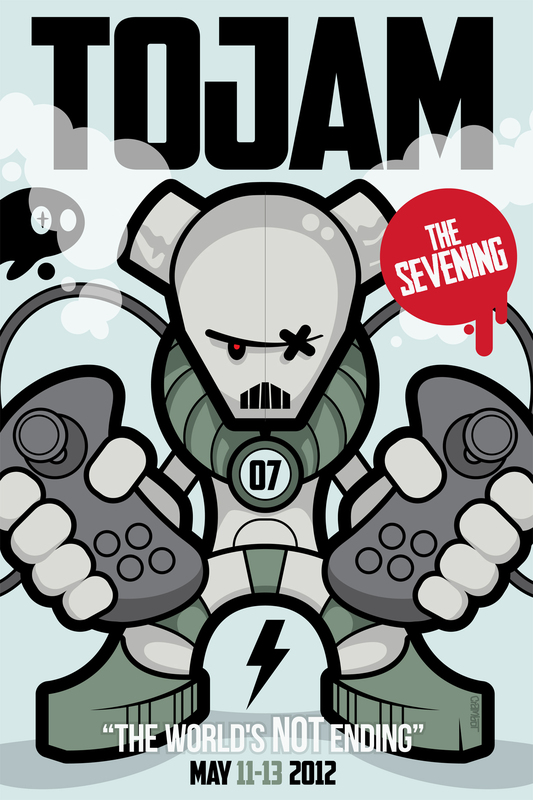 We've confirmed 461 registrations, including all floaters (graphic and sound)! 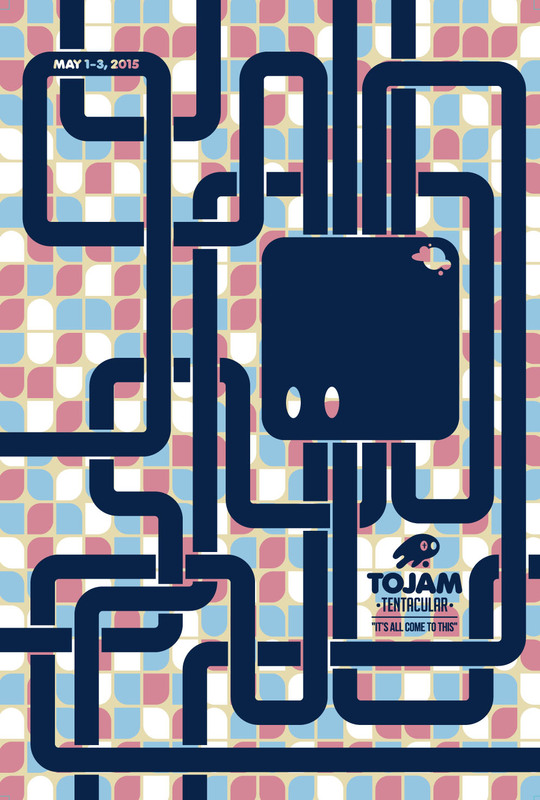 Thank you to everyone that applied to be a part of TOJam Tentacular, but unfortunately we werenâ€™t able to confirm the 585 applications we received. 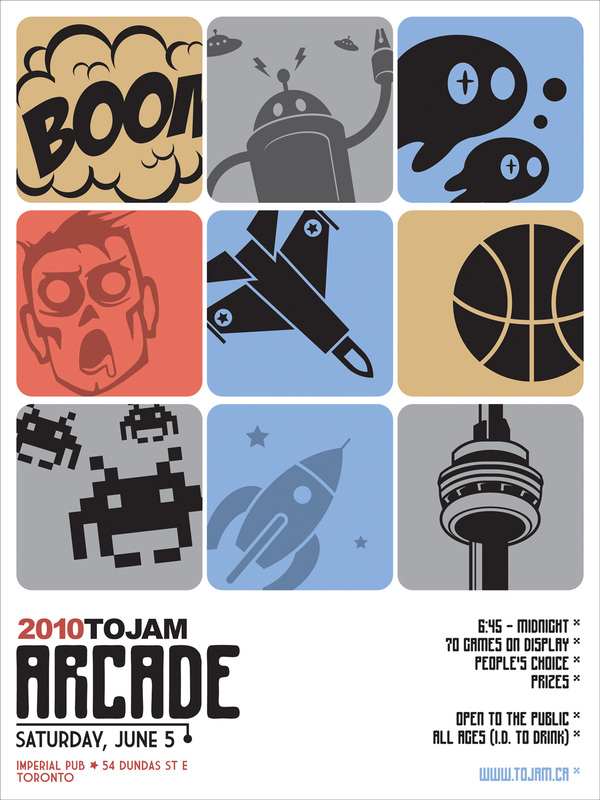 We hope you understand that we tried our best; if you register next year, please let us know that you were unconfirmed so we can factor that into our considerations for TOJam 11. It pains us greatly to have to turn away over 100 people. Please check your e-mail (used with our registration form) to see if youâ€™ve received a confirmation e-mail. 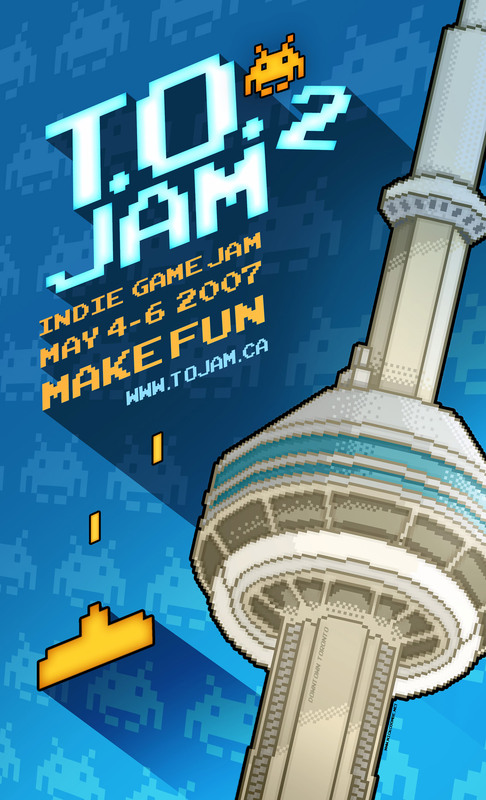 If you have any questions or concerns, e-mail alex@tojam.ca. 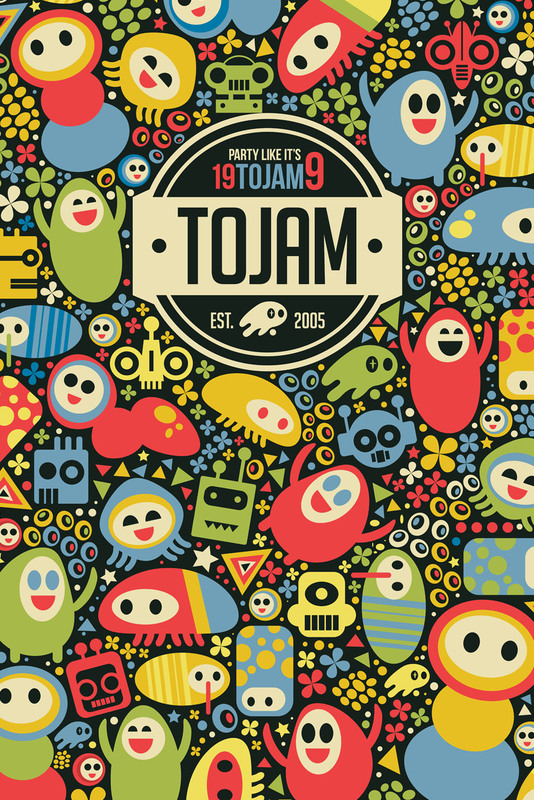 It's always exciting and humbling to see TOJam fill up. We definitely don't take it for granted. Everyone's patience waiting for registrations to go live, especially this year, is truly appreciated. The only thing I missed (when we reached 225) was our traditional Jovibration. Solved. We have room for 450+ people, which means we'll be full in a few days. Do not wait to register. Francesco registered while I wrote this. It's extremely important that teams check registrations to ensure the entire team registers. We will not be able to support last minute team additions. Because... 15 Days! 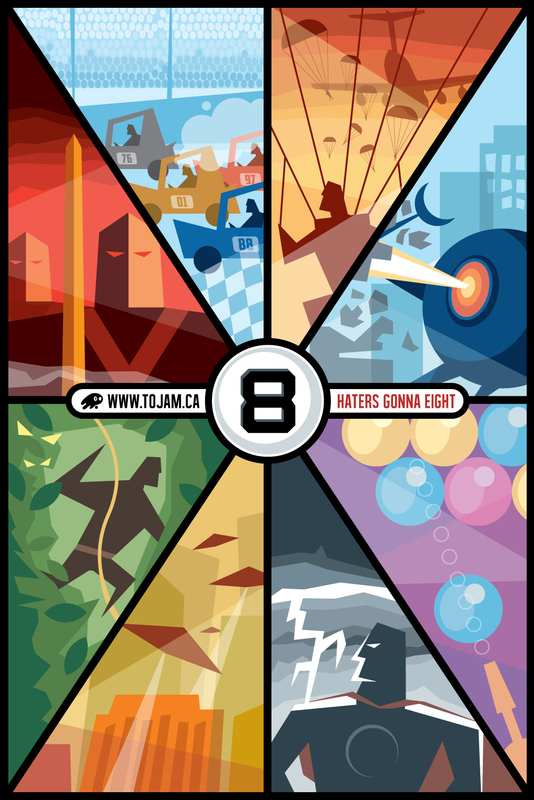 TOJam Tentacular... we've been waiting to use that name for 10 years. After 10 years, you finally overloaded our web server! Rest assured all expenses have been spared replacing it. A moment of silence please for the original web server that lasted 10 years with neither a problem nor software update. We were a reboot away from resuscitating, but the hosting provider had long stopped answering support tickets. Perhaps that was for the best. The server's reward for 10 years of stellar, loyal, unquestioning service? This text. Q: Who cares. Did I miss registration? Q: When will registration go live? A: If you're reading this, likely Monday morning.